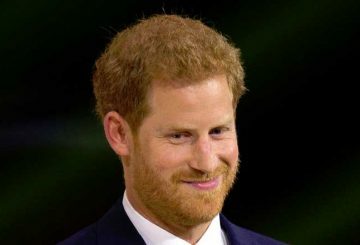 British royalty has been able to play the dignified and traditional card for decades. 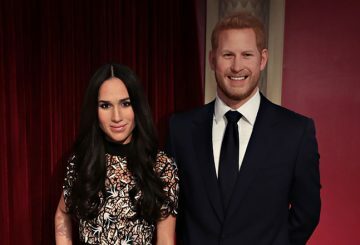 Is Meghan Markle, who married Prince Harry this weekend, set to change that? John Lloyd comments. 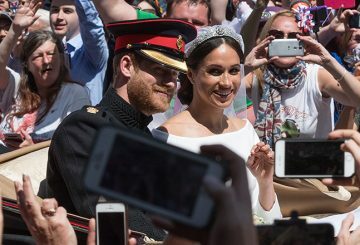 Are Britons really bothered about the royal wedding? 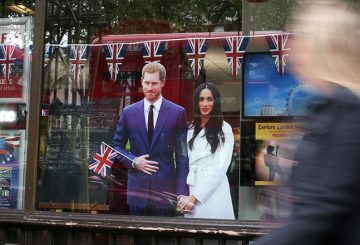 Drinking pints in a traditional English pub in the genteel town of Eton under swathes of red, white and blue bunting, locals say Saturday’s wedding of Prince Harry and his American fiancee Meghan Markle is going to be a massive event. Others are not so sure. 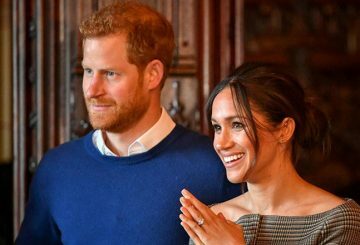 Queen Elizabeth gives her formal consent to the marriage of her grandson Harry to American actress Meghan Markle. 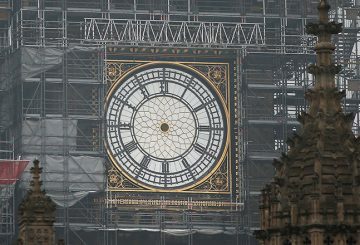 US actress Meghan Markle will join Britain’s royal family when she marries Prince Harry this month but before she can become a British citizen, it will help her to know how big the Lake District is and the age of “Big Ben”. 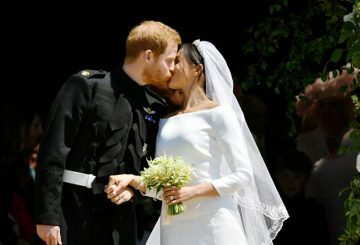 A little less than a month before her royal wedding to Britain’s Prince Harry, Meghan Markle has said “I do” – on television. 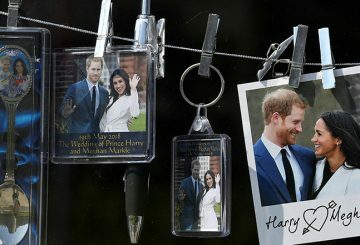 Trump, his predecessor Obama and British PM have not been invited to the wedding. 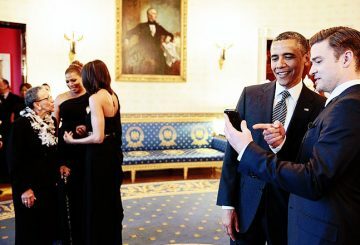 Obama says the way people communicate via social media risked splintering society. 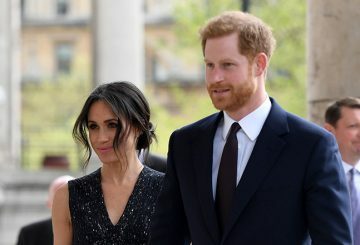 Meghan Markle says acting will take a back seat when she marries Prince Harry, following the example of screen icon Grace Kelly. 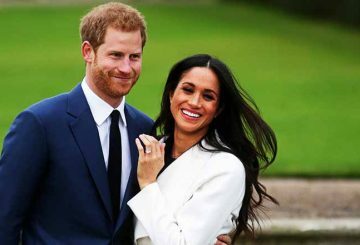 Britain’s Prince Harry will marry his US actress girlfriend Meghan Markle early next year after they engaged earlier this month.